The prominent International Contemporary Furniture Fair held in NYC recently concluded the first ever ICFF Miami, showcasing luxurious and moderns designs from around the world on the sultry shores of Miami Beach, October 5th & 6th. Held at the Miami Beach Convention Center, the fair presented hundreds of leading brands focusing on every facet of better interiors for residential, hospitality, commercial and high end retail. Being avid attendees of ICFF NYC, join the Love Happens Blog as we go inside the first annual ICFF Miami. The prominent International Contemporary Furniture Fair held in NYC recently concluded the first ever ICFF Miami, showcasing luxurious and moderns designs from around the world on the sultry shores of Miami Beach, October 5th & 6th. The show attracted many exhibitors displaying decadent designs in the realms of lighting, upholstery, wallcoverings, textiles, rugs and casegoods. 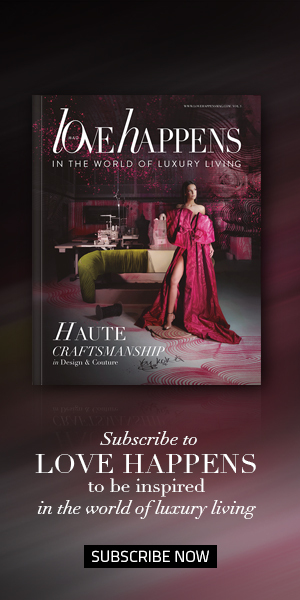 A show over two years in the making, the ICFF team collaborated with interior design magazine, Luxe Interiors + Design to promote the show. The fair presented hundreds of leading brands focusing on every facet of better interiors for residential, hospitality, commercial and high end retail. 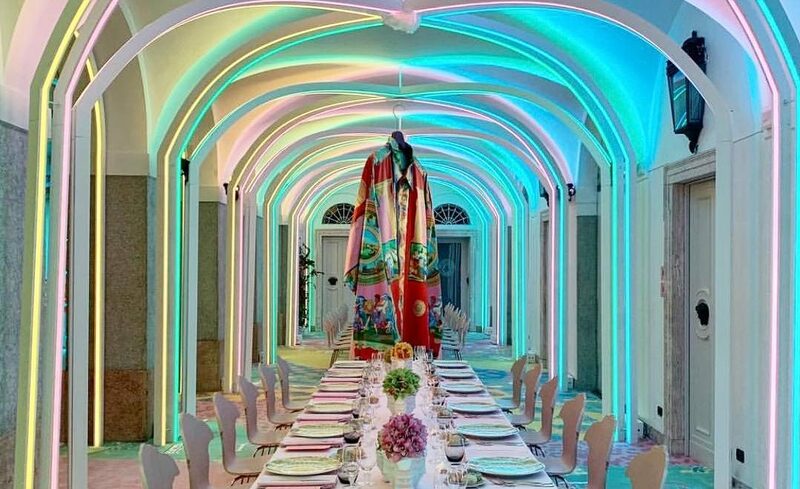 Miami is becoming the popular new destination for luxury design venues, as an alternative to New York. The international trend show, Maison & Objet, held its first ever Maison & Objet Americas in the same convention center in 2015, slightly preceding ICFF Miami. The reason for Miami’s sudden design success is that, along with New York City, Miami has become a leading global center of the luxury market. On opening day, there was some concern whether Hurricane Matthew would cancel this first ever event, but the show went on, only having to close the second day. Next year promises more exhibitors and less rain. Did you attend ICFF Miami? Tell us about it in the comments or share on social media! For more design inspiration, visit the Room Décor Ideas blog.